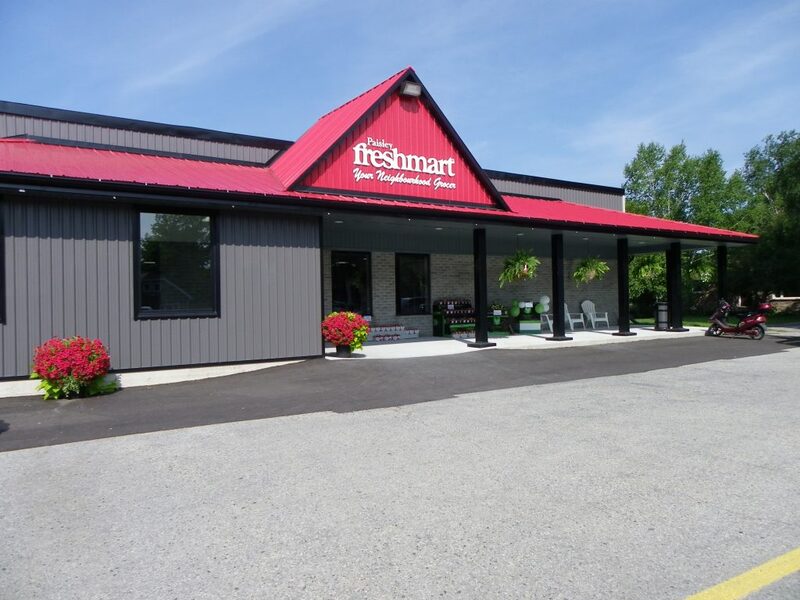 Paisley freshmart opened on June 27, 2014 and welcomed customers into an existing 25 year old building with a complete new look, after 12 months without a village grocery store, and, three of those months in an extensive renovation. 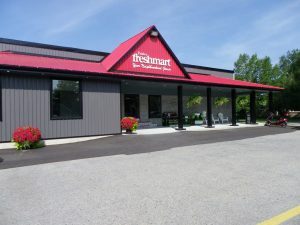 The residents of Paisley were once again able to have fresh meat from the in-store butcher shop, fresh baking from the in-store bakery, meals-to-go, fresh produce, and an association with Loblaws to carry Presidents Choice and No Name products. 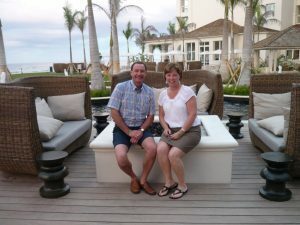 The owners, Rob and Gail Fullerton are local residents who combined their skills and community concern to re-open the store after it abruptly closed its doors in June 2013. I am excited to come to the store every day to work with great employees in each department, manage every aspect of the grocery business and to chat with customers. 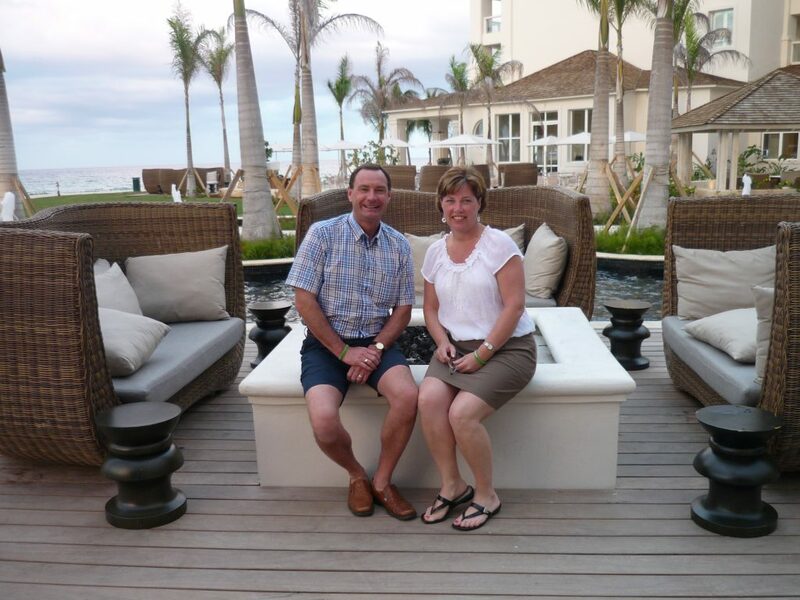 I was raised on a farm north of Burgoyne, married Rob in 1991 and have two daughters. After high school I was educated in Food Service Management and worked in institutional food services for ten years before staying home to raise our family and operate a very busy cake decorating business from home for 16 years. As the current grocery store went into decline, I recognized an opportunity to use my skills and ambition to resurrect the current building into something much more efficient and to recreate a new grocery store to meet the needs of the Paisley community.